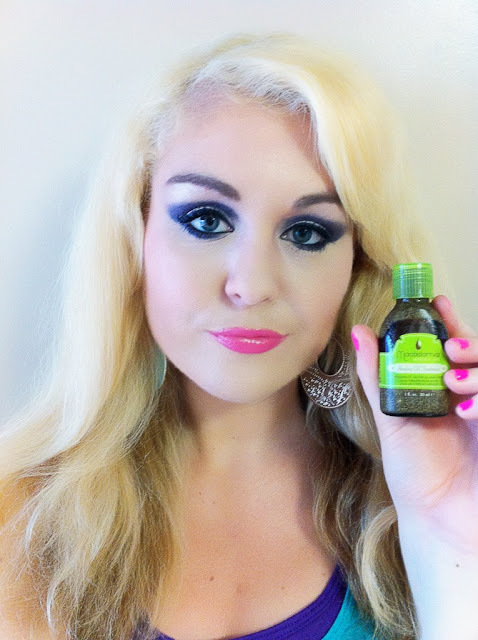 It's been such a long time since I have found a product that I have really enjoyed using on my hair. It's seems as if it's a constant mission to find that perfect product range. Well I think I have finally found the secret to beautiful hair. 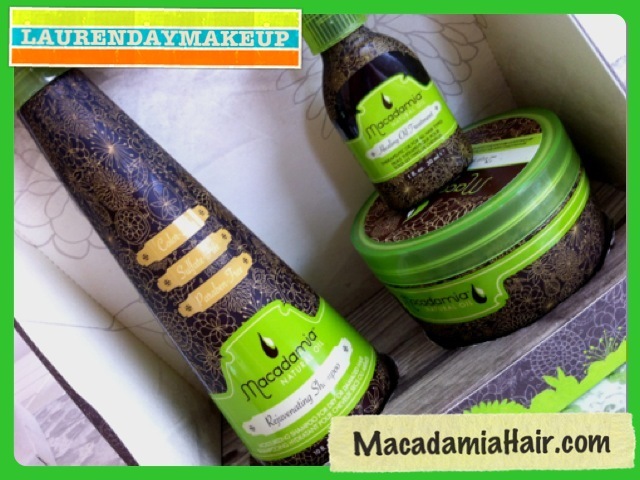 The Macadamia Natural Oil range is my new holy grail hair care system and has made a huge improvement to the quality of my hair. 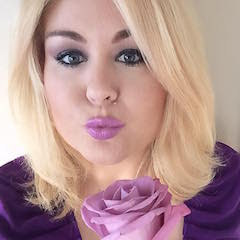 In this review and product demonstration video, I talk about the 3 products that I have been using from the range. Rejuvenating Shampoo is designed to add moisture and protection to all hair types and is excellent for dry, damaged hair. Healing Oil Infused Comb blends our Healing Oil Treatment with a specially formulated resin for a detangler infused with our special oil. 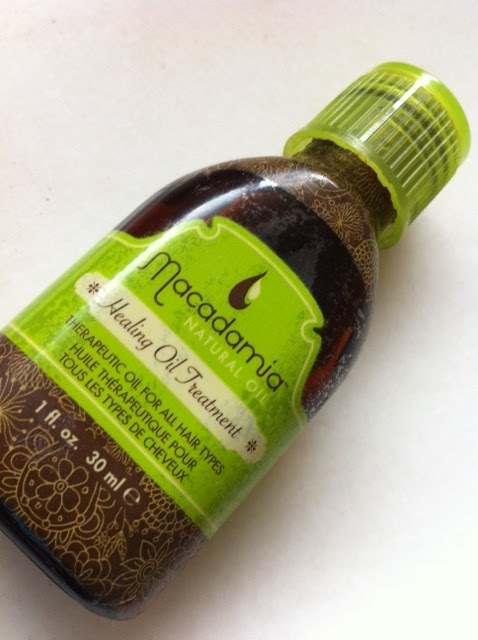 Macadamia Natural Oil is Cruelty-Free. They do not test their products on animals. I can't wait to try these out for myself!